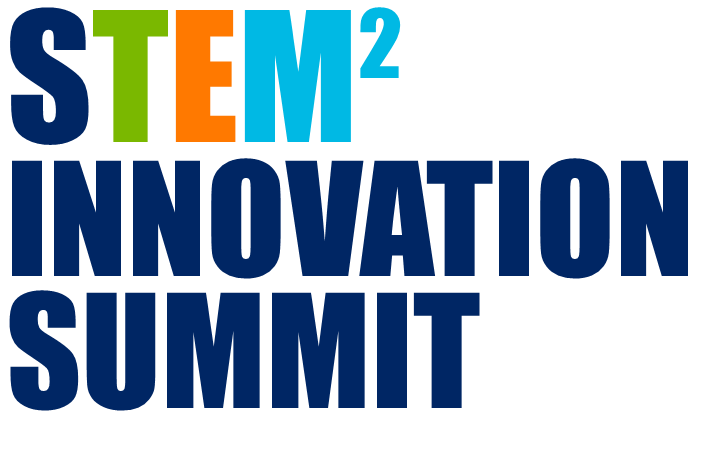 Einstein Project invites administrators, educators and other STEM education stakeholders to participate in the 2nd annual STEM Innovation Summit to promote excellence in K-12 STEM initiatives. Our goal each year is to partner with nationally recognized organizations to bring speakers, panelist and session leaders that would not otherwise be available to schools and districts for no costs to them. This year's themes include addressing equity in STEM education and addressing computer science standards in Wisconsin and beyond. District team participation is encouraged. Topic: the critical nature of access for all students to high quality STEM education –a STEM-literate society. Topic: Computer science career pathways.